A few years ago, indie-emo vets The Jazz June reunited for live shows and a new record that was pretty on par with their prime-era stuff. 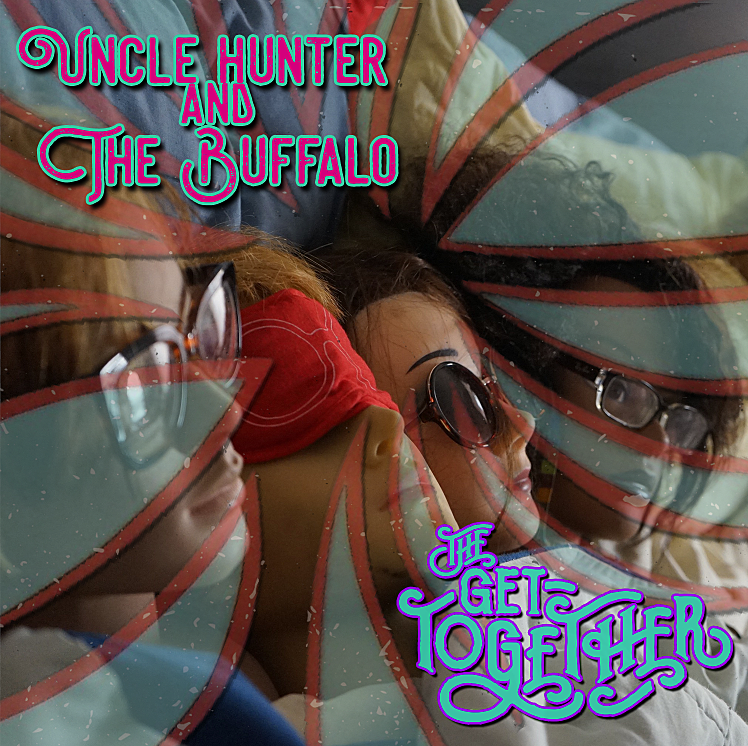 Now, the band’s singer/guitarist Andrew Low and frequent collaborator Tim Holland (who contributed guitar and trumpet to The Jazz June’s classic The Medicine) have a new album on the way with another project called Uncle Hunter and The Buffalo. It’s a split LP with Denver’s The Get Together and it’s out later this month on Universal Warning Records. Pre-orders begin shipping October 24, and there’s also a bonus package that includes the first four Jazz June albums, their 1998 Breakdance Suburbia EP, their 2007 CD/DVD compilation The Scars To Prove It, and the Universal Warning comp The Warning Compilation, which features rare Jazz June tracks (and more). More details below.